The week is still young, but Verizon has already begun pushing out software updates to some of its more important phones. Over the next day, owners of the Samsung Galaxy S8, Galaxy S8+, and Moto Z2 Force will all receive over-the-air updates. For the Galaxy S8 and S8+, it looks like Verizon is cleaning up a bug from the previous KRACK update that wouldn’t allow devices to complete phone calls. The security patch on the update is still listed as October’s. 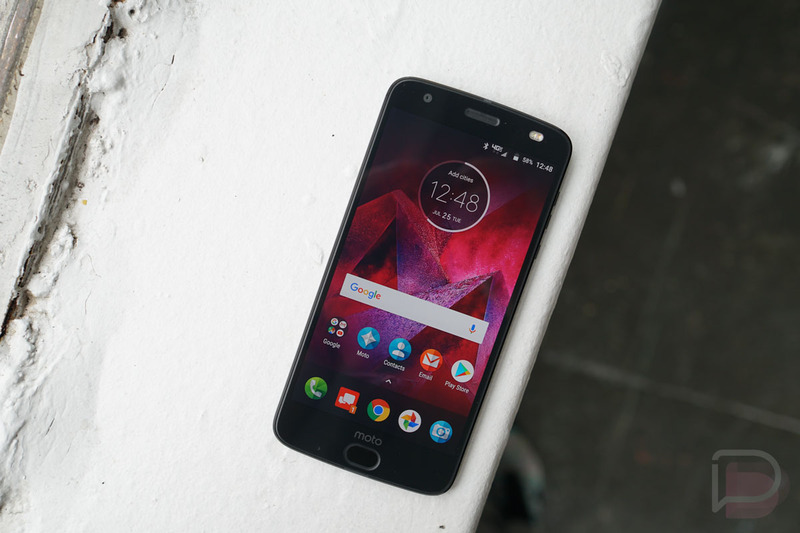 As for the Moto Z2 Force, owners are receiving the November security patch with that same KRACK patch that the S8’s received. Bravo, Moto, for pushing that out semi-quickly. To check for the new updates, head into Settings>System updates.